Apparently, February is the month to be born if one is going to become a really well-known picture book author. 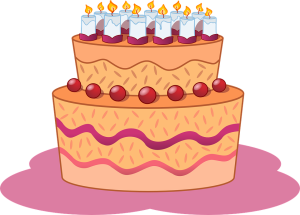 Take a look at all these birthdays! So here’s my thought. Get books from these authors out of the library and display them in your classroom. Sing “Happy Birthday to You” with great enthusiasm! Display a giant cake cutout and self-adhesive craft foam shapes. 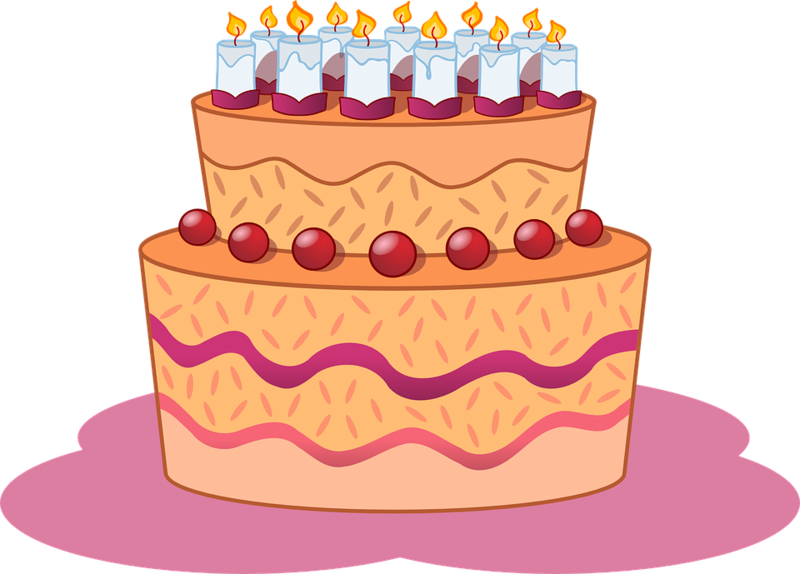 Whenever a child “reads” one of the books during center time, allow him to attach a shape to the cake. At the end of the month, that cake will look super snazzy! Also, make sure you tackle several of the well-known books during storytime! And for activities that go with them? Check out TheMailbox.com! Here’s just a sample of one of our activities. 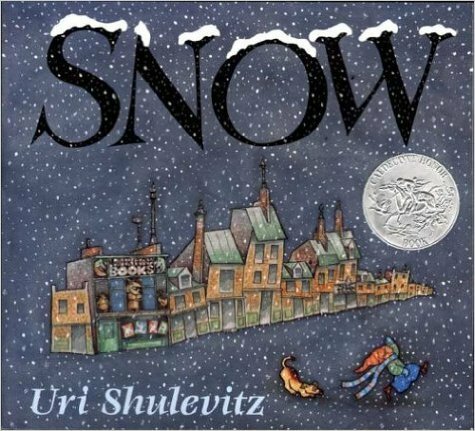 This one goes with Uri Shulevitz’s Snow. Snow-free forecasts don’t hamper a boy’s enthusiasm as he and his dog watch tiny snowflakes fall from the sky. 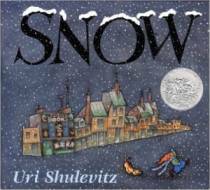 One snowflake leads to another, and soon the boy and his dog are frolicking in the snow with magical friends.